15/06/2009 in News. 0 Comments Tags: berlin, kdk, soca. 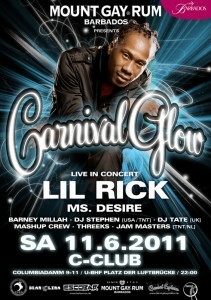 Berlin Carnival had a big chune this year with “Was feierst du?? ?” by our homies Backyardloops. Released on the soca label Faluma. The video has nuff footage our truck at the Karneval – der – Kulturen parade two weeks ago in Berlin. Another proof that the Yard/Escobar float with Scrappy, Mista Vybes, MashUp Crew, Threeks, Barney Millah, Soca Revolution and Jam Masters was a big success. 06/06/2009 in Podcast. 0 Comments Tags: berlin, soca. 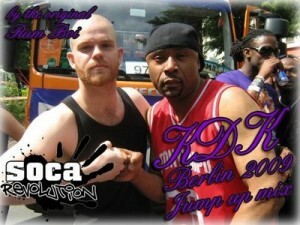 Our Swedish partners in crime – Soca Revolution, did a nice post-Carnival mix by Jonas aka DJ Rum Boi. Grab the mix and go to their website and leave a comment. 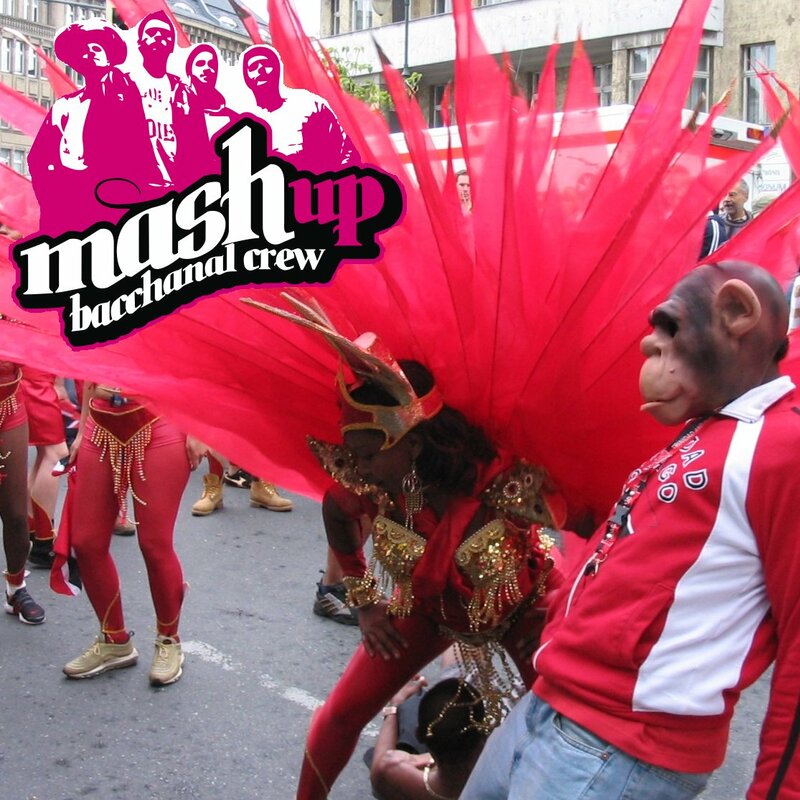 The MashUp Show will be back on Monday with new Vincy and Cropover music, so stay tuned! 06/06/2009 in News. 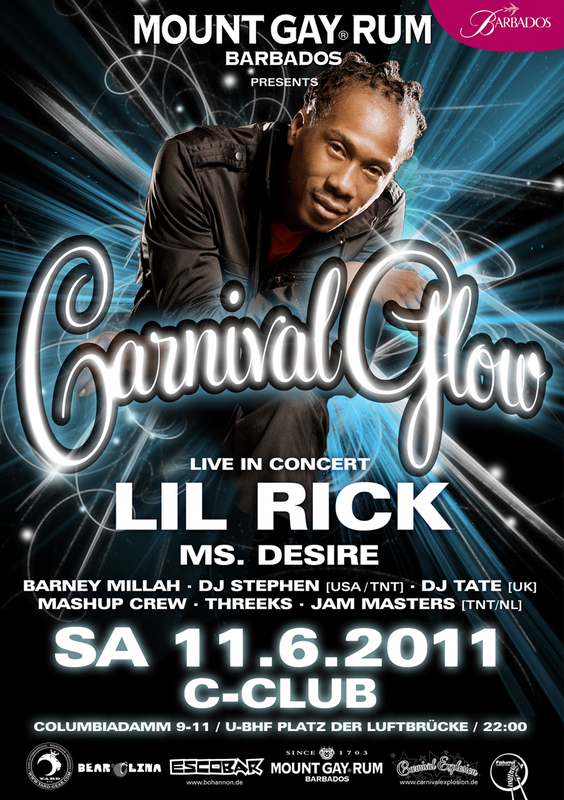 0 Comments Tags: berlin, carnival, kdk, kdk09, soca. 26/05/2009 in Podcast and Show. 0 Comments Tags: berlin, kdk, soca. Berlin Carnival KdK 2009 edition of the MashUp Show.. strictly jump-up carnival tunes this time. Starting with the 2009 anthem “Was feierst du?” by Berlin’s Backyard Loops.